SEO is a tricky industry. 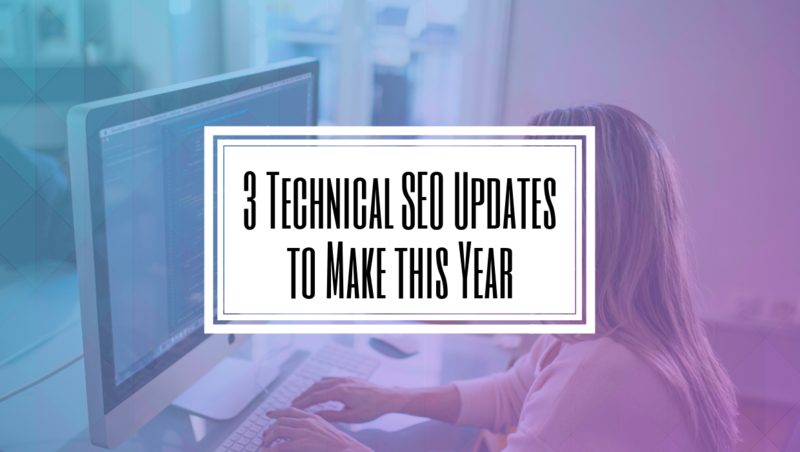 Search engines are constantly changing what factors influence rankings and to make it even more difficult, Google doesn’t typically outright tell us either. However, there is one factor that is clearly valued and weighed above all else when it comes to an online presence- user experience. 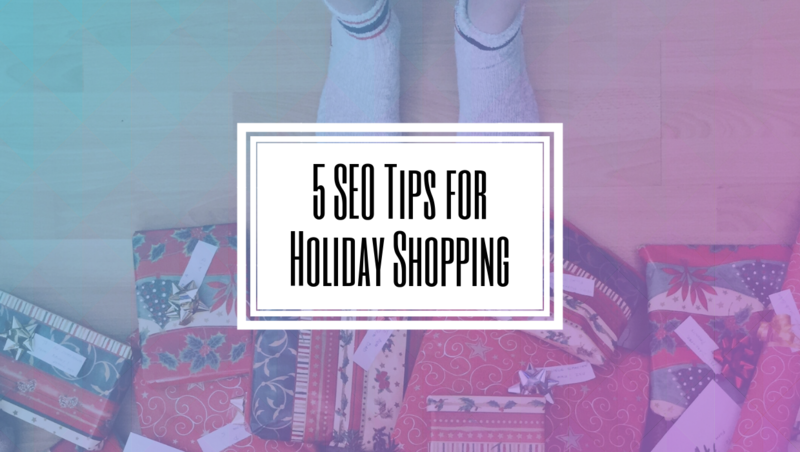 Making sure your users have a positive and smooth experience is not only the best way to improve your SEO, but it’s also the best way to have a thriving business. 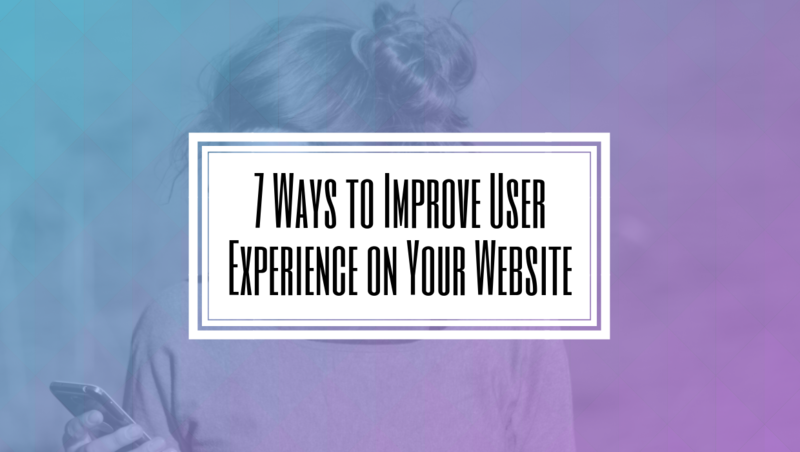 Here are a few tips to help you improve user experience on your website. As Internet speeds have gotten better users have become less patient with slow sites. In fact, 40% of users will leave a site if it takes more than 3 seconds to load. Google cares about user happiness more than ever before. A slow site means unhappy customers, which Google notes and will rank your site accordingly. Google made PageSpeed a rank factor back in 2010 and it is a huge influence on rankings these days so makes sure your site is running smoothly and quickly. Response web design is an approach aims to make sites compatible across all devices. This means that regardless of what device a user is looking at your site on- mobile, tablet, desktop etc.- they can easily read and navigate it with minimal resizes, panning, or scrolling. More than 50% of searches happen on mobile devices these days and Google has fully launched mobile first indexing. This basically means if you don’t have a mobile friendly site yet you need to get one ASAP. Ever been to a website that just leaves you lost and confused? It’s not fun so don’t do that to your users. A new user should be able to easily navigate to all the key pages on your site. Internal linking, menu bars, and a clean design are just a few ways you can make it easy on users. 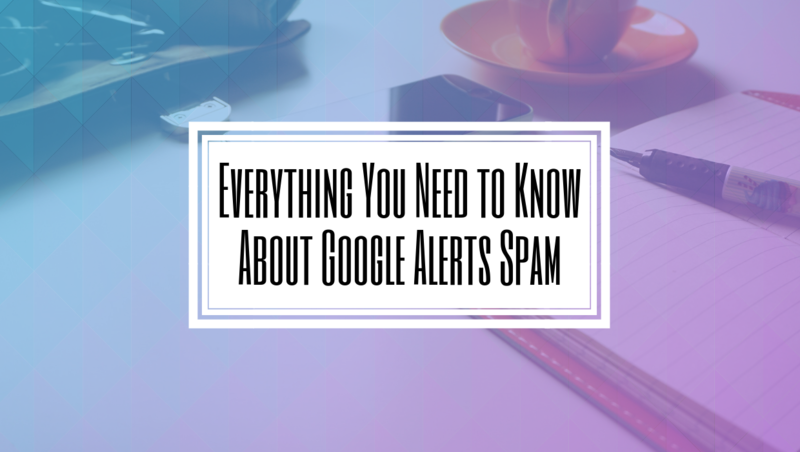 An easy to navigate site also means that GoogleBots can index it quicker too. When building a website it’s important to know what you want to get out of it. This way you can put in clear call-to-action buttons. Want to inform users of your services? Add a “click here to learn more” button. Want to get more calls? Add a “call now” link. The Internet is cluttered with sites and information these days. Users can get a bit lost and actually enjoy being told what you want out of them. 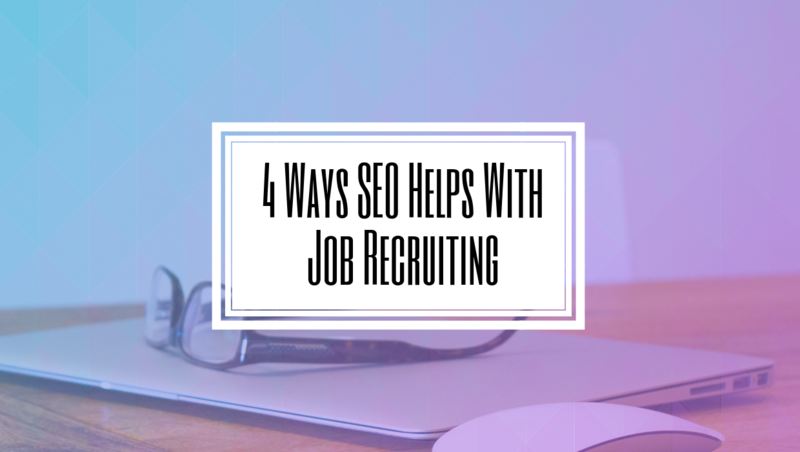 This is where having a good SEO agency comes in handy. A good way to ensure users have a positive experience on your website is to meet their needs. 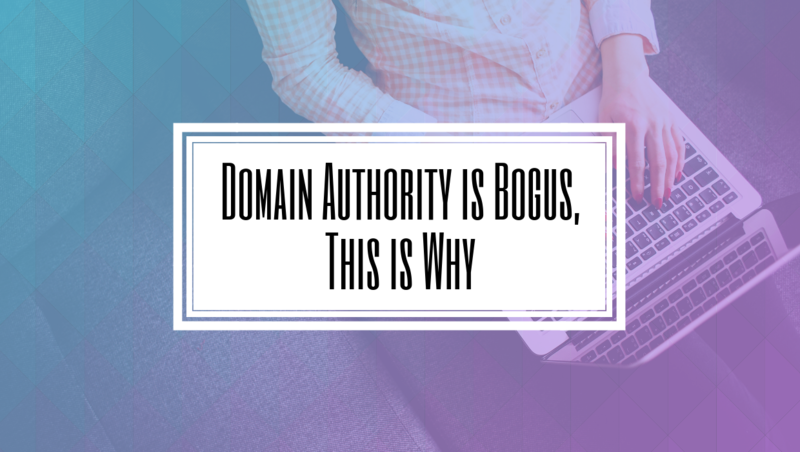 If you’re ranking for keywords that are not related to your business, users will get frustrated that your site isn’t what they want. Not only will users be upset, but Google will also take note and punish you. Dedicate your time and effort into creating content and ranking for relevant keywords. The great thing about the Internet and social media today is that it provides two-way communication between you and your users. Users don’t respond well to businesses that don’t allow them to communicate with them easily or never respond. Make sure to include a chatbot or contact page, and be sure to respond to inquiries both from your website and on social media in a timely manner. There is so much unknown when it comes to not just the Internet and SEO, but also customer experience. Good old fashion trial and error is still the best way to figuring out what works best for your users. Don’t be afraid to try new techniques. Test new methods, monitor, and adjust accordingly. You can always ask for feedback from your users too! Need help with SEO or want to improve your website? Contact us today!